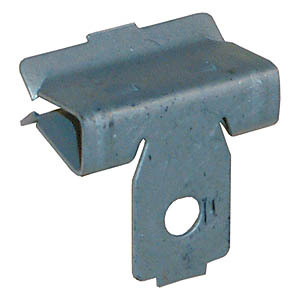 Provide dependable support for hanging Align-Marks from steel beam flanges. Easily driven on to the flange edge with a hammer and grips tight resisting vibration and twisting. 4 sizes available to suit flange widths from 2 to 20mm.